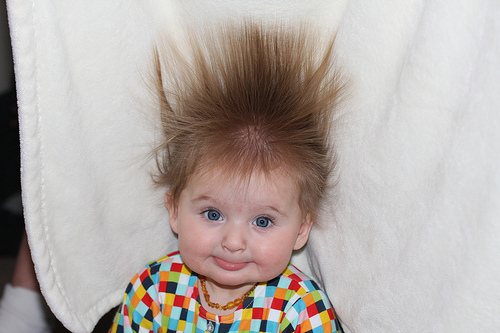 Your hair shafts are determined at birth, and you can’t grow more hair than that. 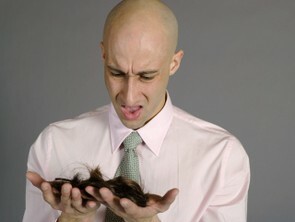 Balding isn’t caused by hair fall, but by the lack of new hair growing in to replace the lost hair. You need to spot hair loss in its early stages before it becomes irreversible. Besides your precious face, which is the most fussed about part of the human anatomy? Your hair, of course. It’s not called our crowning glory for no reason. And we haven’t just started obsessing about them now, even cavemen recognised the attraction of his mate’s untidy mane by dragging her into his cave by the hair! Almost everyone I meet wouldn’t mind having a little more hair on the head and it often pains me to tell them that they can’t have more than what they’ve been actually born with. Truth of the matter is the number of hair follicles on our heads is determined by the time we are three months in our mother’s wombs. The first set of hair produced is the lanugo or downy hair – which is sometimes shed even whilst the baby is in the womb. The subsequent replacement hair gets increasingly thicker in diameter for the follicles grow deeper into the skin as the infant develops. How Many Follicles Do You Have? On average, we have between 100,000 and 120,000 follicles on our scalps – depending on the texture of the hair shaft. The finer the texture, the more follicles you’ll have. As stated earlier, the hair we now have is not the same as that which we were born with because each hair strand has a fixed life span ranging between two and six years. It is then shed and should be instantly replaced. During its lifespan, the hair shaft goes through three stages of growth. This phase lasts for an average of 1,000 days or three years. During this time, the hair achieves a maximum linear growth of half an inch or approximately one centimetre a month. This is the resting period, during which there is no growth. Catagen usually lasts for about 100 days before the hair goes into the shedding phase. This is the shedding phase. During telogen, the end of the hair that is still in the follicle begins to dry up, disintegrate and become dislodged from the dermal papilla. Meanwhile, new anagen hair is formed to replace the outgoing telogen hair. As the new anagen hair grows out of its follicle, it helps to push out the old telogen hair. This delicate balance of hair fall and its replacement must be maintained so that the thinning of overall hair does not occur. All follicles in the scalp follow this cycle of growth, but no two follicles follow the same timing. This means shedding will occur in a mosaic pattern all over the scalp throughout the year. This is very different from complete hair loss or moulting like in some mammals. Otherwise, can you imagine going bald during the summer and regrowing hair in the autumn, only to experience full bloom in winter? It’s a mind-boggling thought and not an appealing one either. The intricate working of this hair growth cycle is dependent on the many hormones and enzymes released by the endocrine glands in our body. 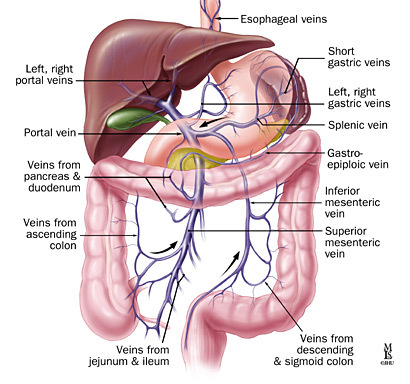 This fluctuates according to the many changes that take place in our environment and our internal body condition. This means our emotions, attitude, diet, lifestyles and environmental pollution all play an active role in determining the condition of our hair. 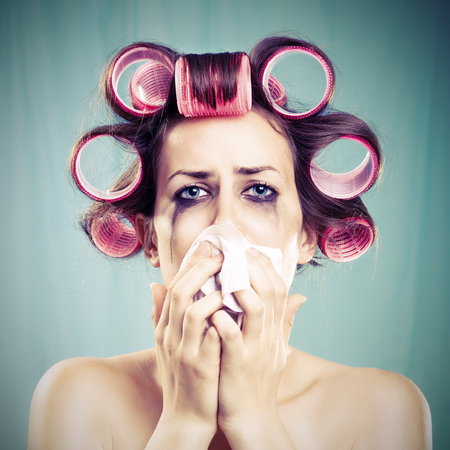 If you often have too many late nights, hang out in smoke-filled rooms, gulp down too much alcohol or carbonated drinks, go on crash course diets, pop pills to replace meals, go on regular and prolonged doses of antibiotics, lose blood and become anaemic or even marinate your scalp with kerosene to get rid of hair lice, beware. These are just some of the ways in which civilised man seems to enjoy abusing his body, and also hair! Take note that hair growth is an ongoing phenomenon. Every event that touches our lives is registered and chartered in the hair growth pattern. In other words, the pen that draws your lives – and hair – is in your hands. Having said that, the most popular request by many who seek the help of trichologists is to stop their hair from falling. This is yet another impossible task, as had been outlined earlier. 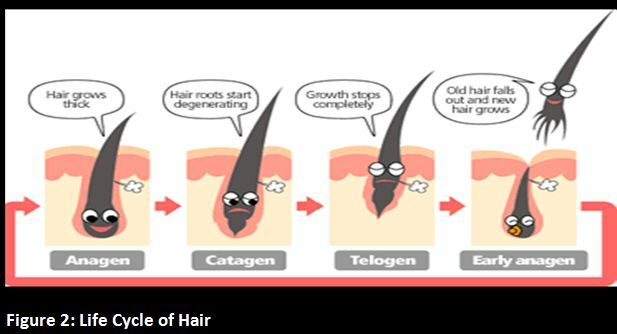 Daily hair fall is natural for the old telogen hair has to be shed before the new anagen hair can emerge from the same follicle. The problem of thinning begins when the hair is falling too excessively or prematurely and is not immediately and equally replaced. How and what then is considered normal hair fall? Early detection of thinning hair is definitely an advantage in terms of long-term recovery. 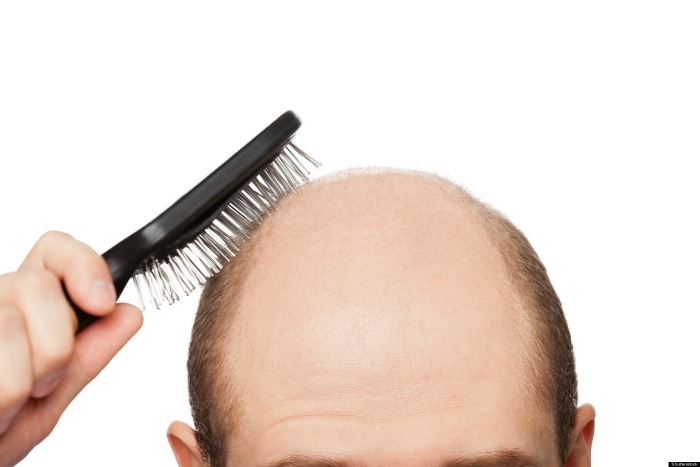 Prolonged hair loss diminishes the chance of good recovery as the weakening follicles could become totally dysfunctional – leading to irreversible balding. 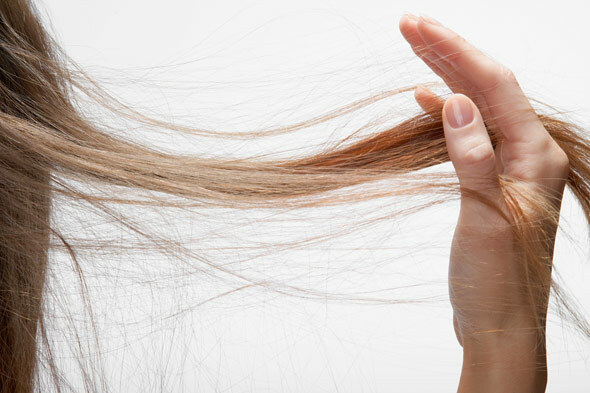 There are a few signs that we can look out for in detecting abnormal hair fall. 1. Ask yourself: Is there a sudden increase in the amount of hair fall from the usual? The normal average daily hair fall should be in the region of 20 to 30 strands a day from an Asian head – a big difference when compared to the Caucasian figure of 50 to 100 strands daily. 2. Examine the fallen hair. that looks uncut – with a tapered end and is only a couple of inches long or less – is definitely a clear indication of a problem. 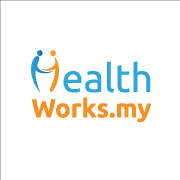 This shows premature hair fall or hair that is stunted in its growth. 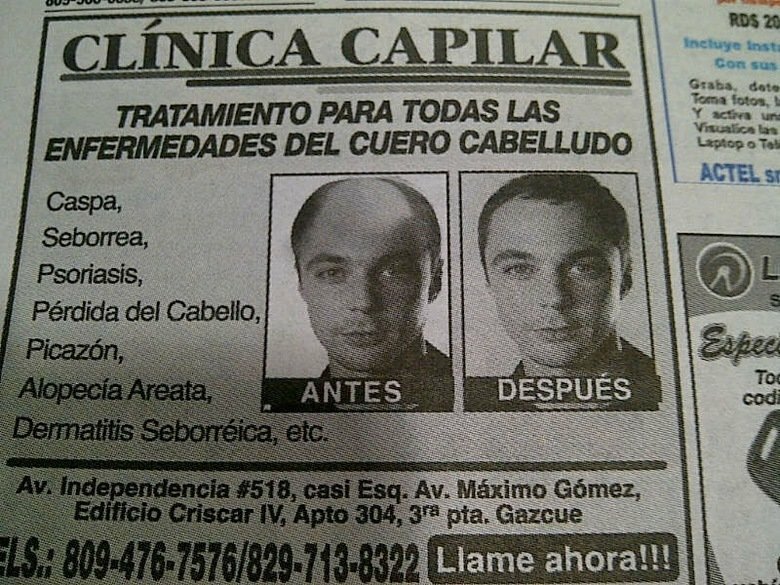 Either way, it indicates hair thinning. A close-up examination of the scalp should show 85% to 90% of the total hair amount to be long and in a mature state. Only 10% to 15% should look like new replacement hair. If the number of shorter and finer hair is more than 15%, this is an indication of either progressive thinning or a recovery phase after a bout of heavy hair loss. loss, because it doesn’t. Dandruff is merely one of the likely symptoms – just like excessive greasiness of the scalp – which follows or precedes the actual hair thinning process. The causes of hair loss are many and varied. A detailed physical examination of the scalp and a comprehensive understanding of the physical and emotional health of the individual are essential for an accurate diagnosis of the condition. Only then can appropriate measures be suggested to counter the hair loss. What’s your biggest concern about your hair? Share them with others in the comments section below or on our Facebook page! 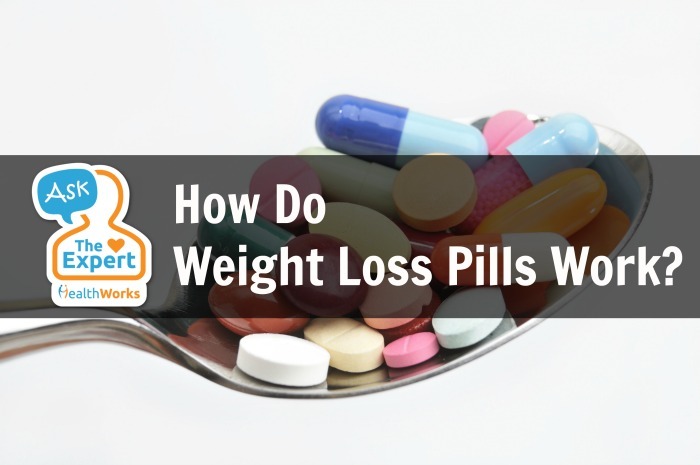 Ask the Expert: How Do Weight Loss Pills Work?